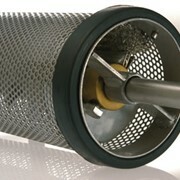 Cyclo-filters are devices, which are applied mainly in the heat industry to de-dust grate boilers. 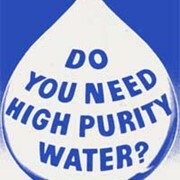 We apply them in order to warrant dust emission not exceeding 100 mg/Nm3 for 6% O2. Standard series of types of CYCLOFILTER of ICF type comprises sizes from ICF1x630 to ICF8x800, efficiency range from 3 500 to 60 000 m3/h. 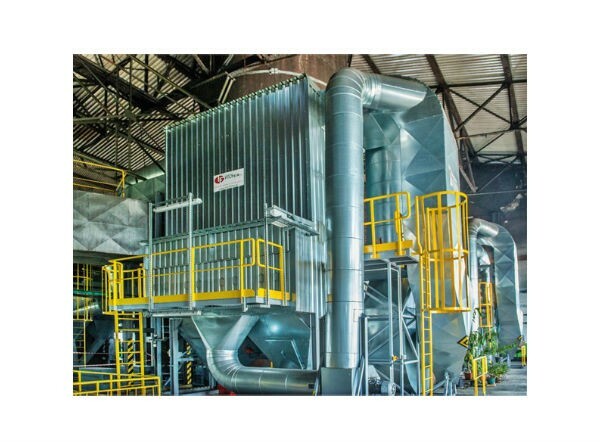 Such an offer of devices and possibility to put them into series enables application of cyclo-filters to de-dust boilers of small capacity (1MW) and larger units as well (50 MW). 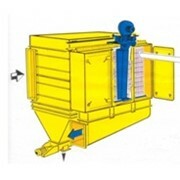 ICF type cyclo-filter is a hybrid solution which connects de-dusting functions of serial cyclones and a bag filter. 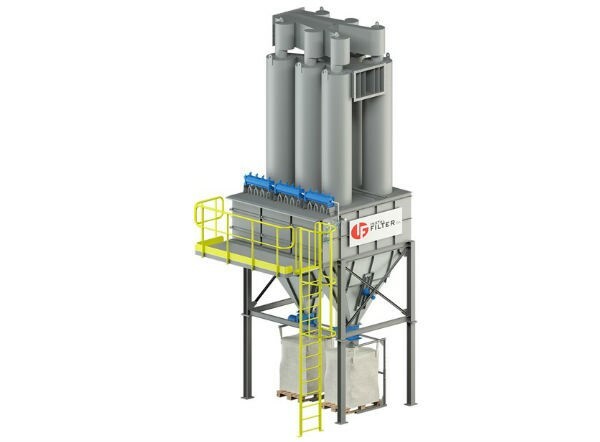 We used the best features of both of the dust extractors - that is unproblematic operation of mechanical devices and high efficiency of bag filters. 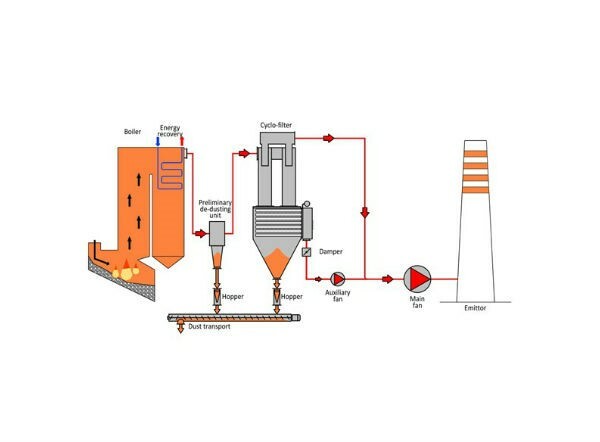 Method of operation of the cyclo-filter consists in entering dusted fumes into the device, and after preliminary de-dusting in a serial cyclone, streams of fumes are separated. First of them leaves similarly to fumes leaving a traditional cyclone and the second one goes through a bag filter. After leaving the device, both of the streams are re-connected and directed into the chimney by a fan. 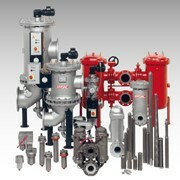 We recommend application of MOS multi-cyclone as the first stage dust extracting unit, before the ICF cyclo-filter. 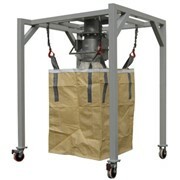 Dirty gas (with content of dust) enters the dust extracting unit (serial cyclone) where, as an effect of centrifugal power the dust is ejected onto the jacket's wall. 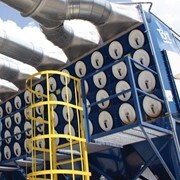 In a traditional cyclone the dust falls down into the dust container's bottom, then, the purified gas, along with certain amount of dust, goes up (whirling) and it leaves the dust extracting unit via outlet pipes and a collector. Specialized structure of the IFC type CYCLOFILTER eliminates this imperfection. At the place where tiny particles are seized (end of the serial cyclone and chute inlet) we designed a filtrating bag with flat bags. Unique structure of the DFN horizontal modular filter's chamber fits this space greatly. 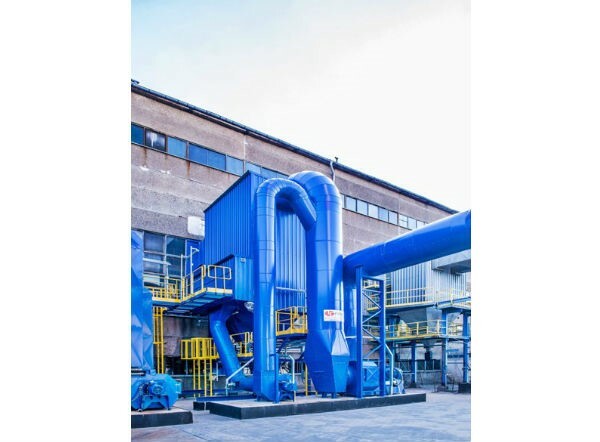 Thin fractions of smoke dusts are caught by filtrating bags and dusts from bags are discharged into the chute by means of pneumatic service-free regeneration system. Such a configuration of both devices enables much increase in efficiency of the entire system. Enforced flow through the filtrating bags takes place acc. to so called support stream. 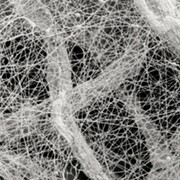 In order to assure high efficiency of the CYCLOFILTER of ICF type it is required to provide into the support stream as little as approx. 20% of total quantity of gas. 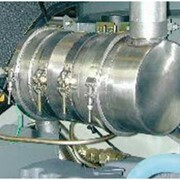 Gases from the filter's clean chamber, via the support stream fan, are directed into the main stream (duct before the main fan). 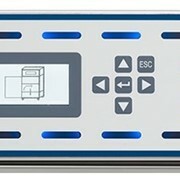 At the support stream there is fastened a system which enables shutting the stream off (by the time required operational parameters are obtained - start-up, too low or too high temperature of fumes), as well as flow automatic control system adjusted to main stream flow. 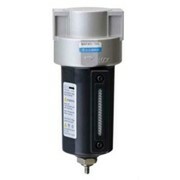 The entire CYCLOFILTER of ICF type is controlled automatically by the Control and Measurement Instruments and Automation system.